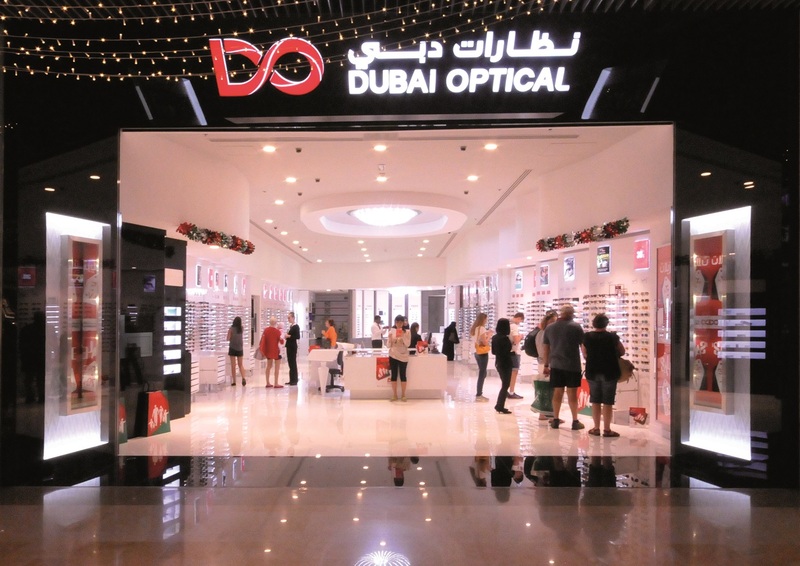 Manufacturers of medical, ophthalmic and optical goods and lenses (glass and plastic) & equipment for the GCC, including the UAE; accredited by Rodenstock, the highest quality in German optical technology. 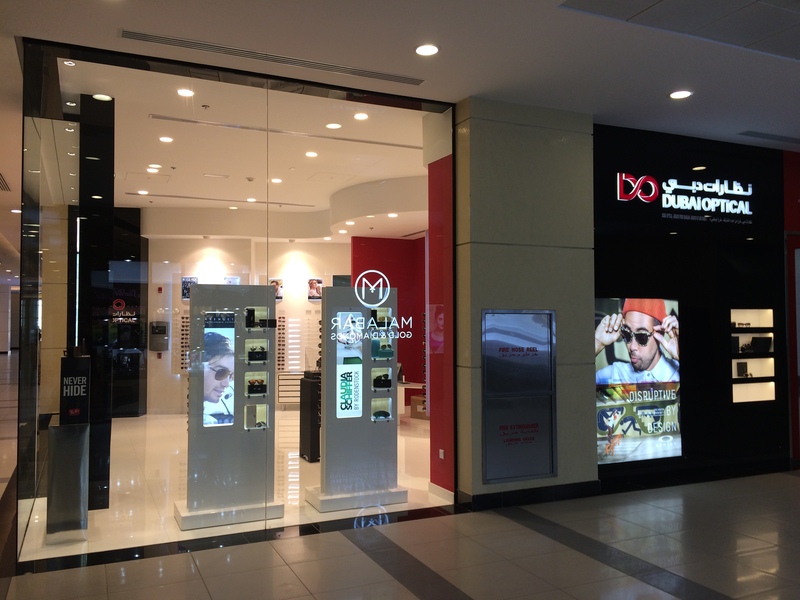 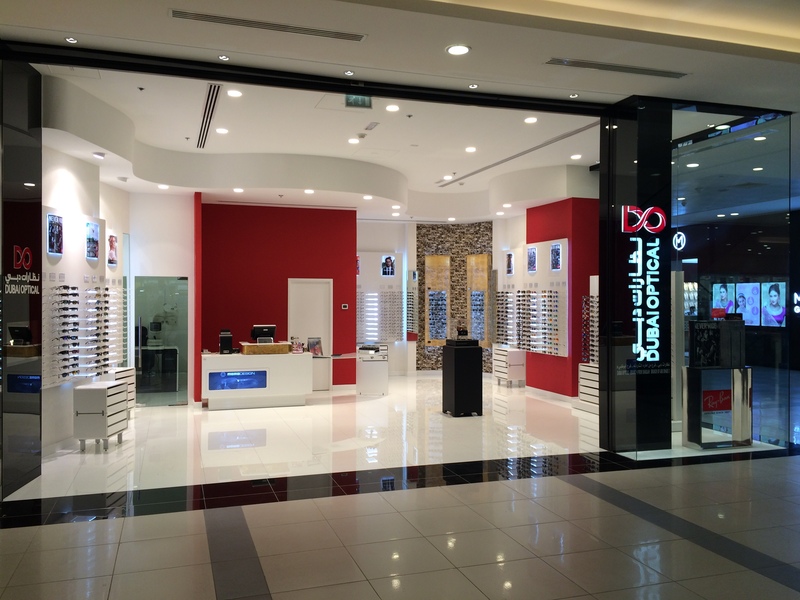 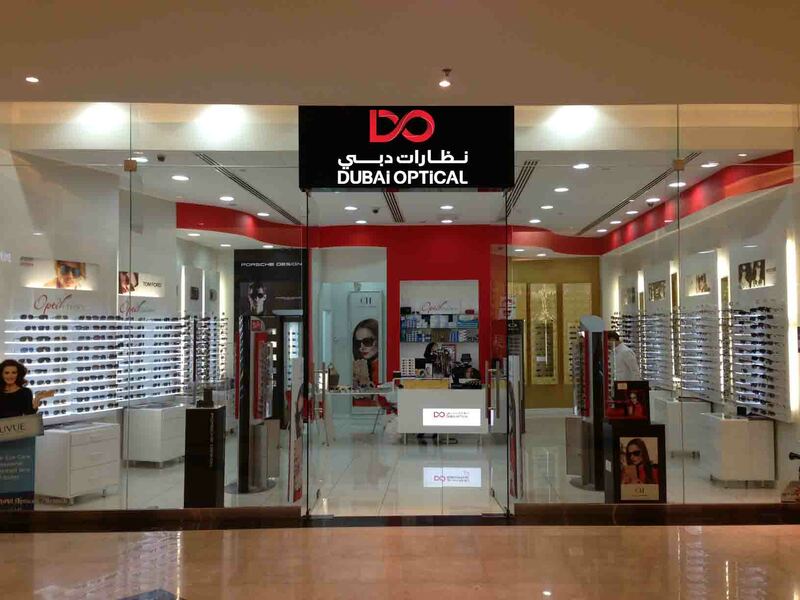 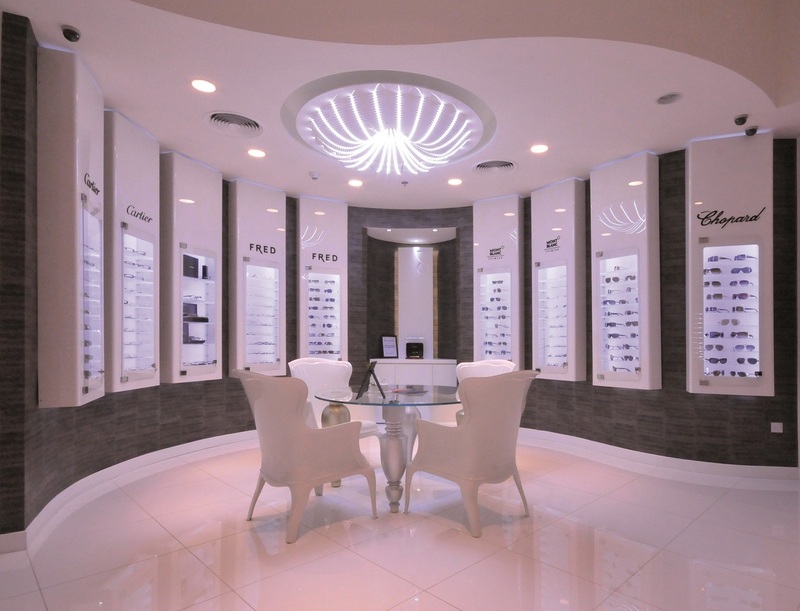 Distributors of eyewear, contact lenses and sunglasses in the Middle East. 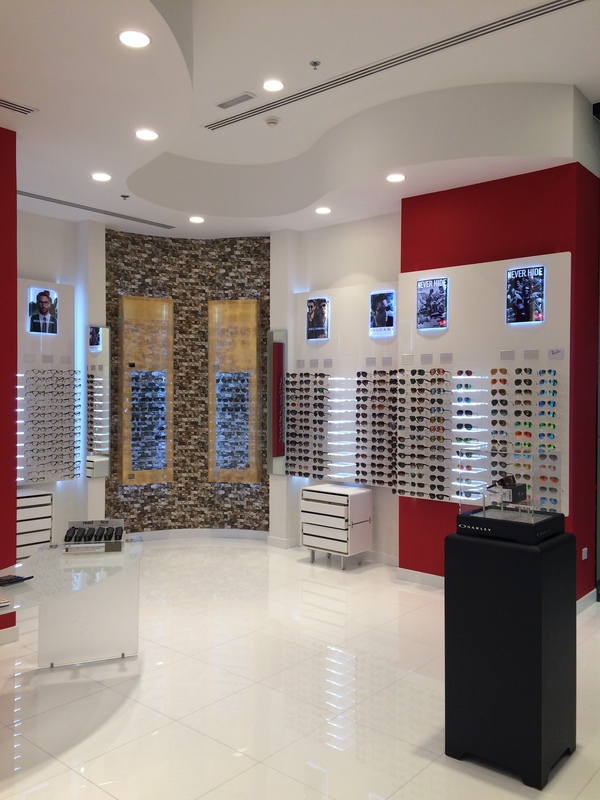 Exclusive brands include Auber, Benetton, Colors, Country, Davinci, Dunlop, Emporium, Giordano, Hit, Lamborghini, People, President, Scream, Sisley, Think Pink, Victory and XS.